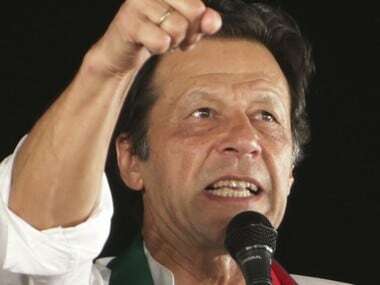 In a relief to jailed former Pakistan prime minister Nawaz Sharif, the Supreme Court on Monday dismissed the anti-graft body's appeal against the suspension of his jail sentence and that of his family in one of three corruption cases faced by the embattled leader. 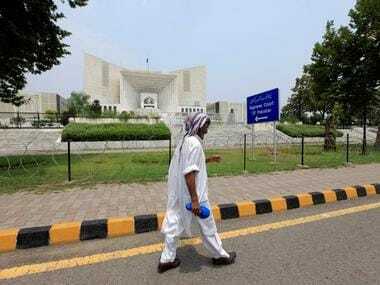 Pakistan's Supreme Court on Wednesday overturned the conviction of a Christian woman facing execution for blasphemy, a landmark verdict that sparked protests in the Islamic nation. 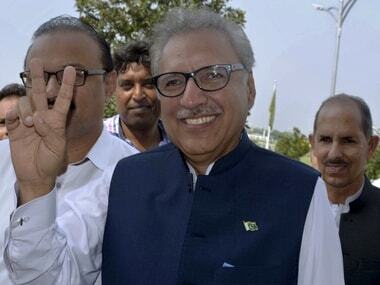 Arif Alvi, a close ally of Prime Minister Imran Khan and one of the founding members of the ruling Pakistan Tehreek-e-Insaf (PTI) party, was sworn in as Pakistan's new president. 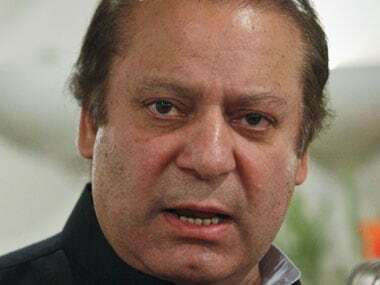 Nawaz Sharif, along with his daughter Maryam and son-in-law Captain Muhammad Safdar are already serving jail terms of ten, seven and one years respectively in Rawalpindi's Adiala Jail in, after the accountability court convicted them over the family's illegal ownership of four luxury flats in London. 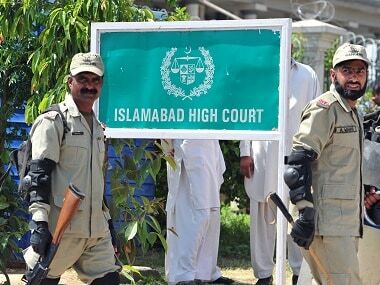 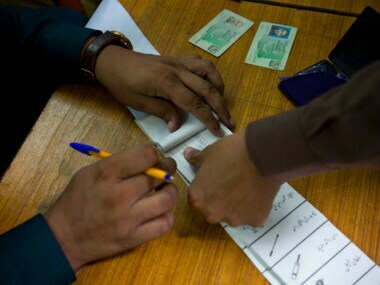 Islamabad High Court's Justice Shaukat Siddiqui has alleged that Pakistan's ISI is pressuring judges to fix verdicts and remove from the election candidates the army dislikes. 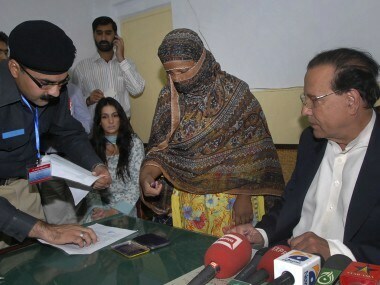 Pakistan's Chief Justice Saqib Nisar on Saturday gave the Sindh police a three-day deadline to arrest a former police superintendent who has been on the run. 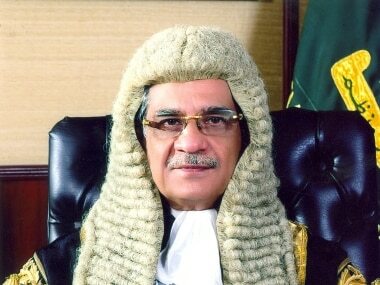 Pakistani women's rights activists on Tuesday criticised the Chief Justice of the Supreme Court and demanded a public apology over his 'skirt' analogy.